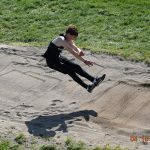 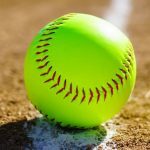 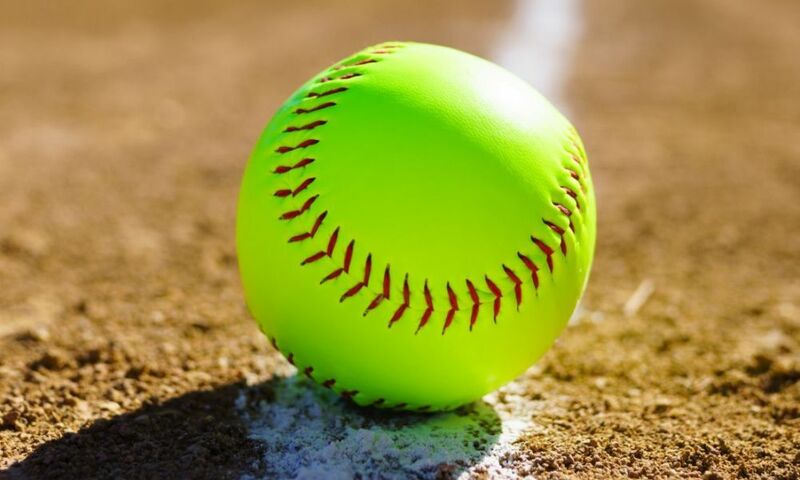 Girls Junior Varsity Softball, Girls Varsity Softball · Apr 16 JV Softball Game vs. Speedway (4/23/19) Added, prior to the Varsity game. 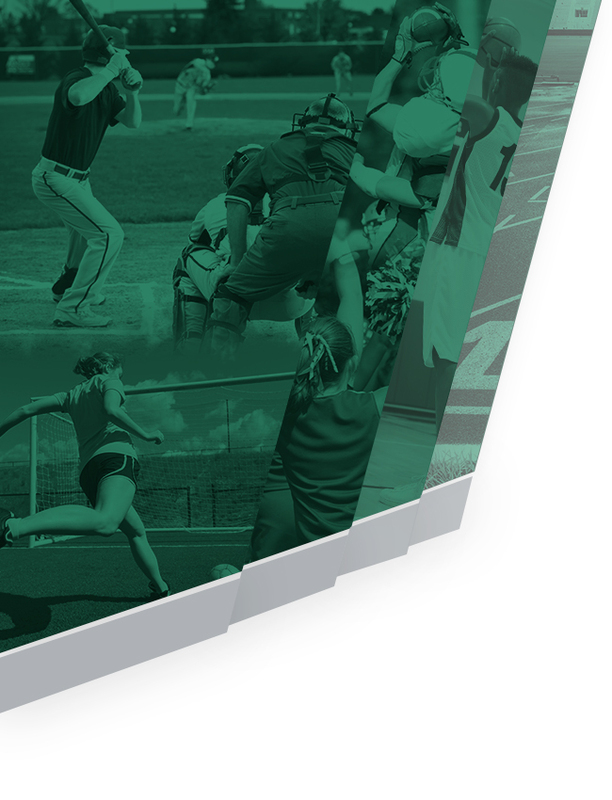 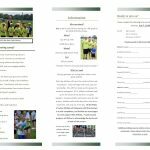 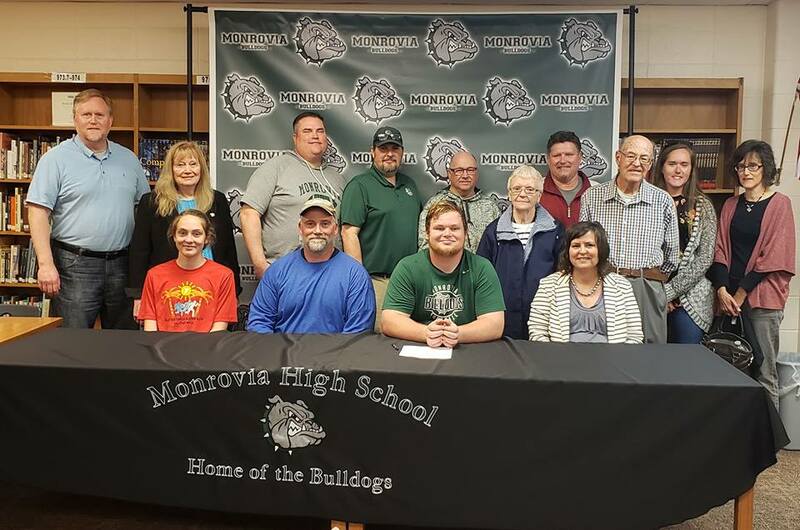 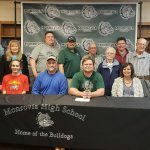 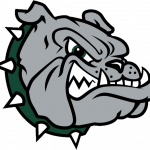 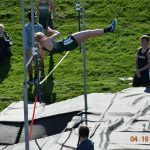 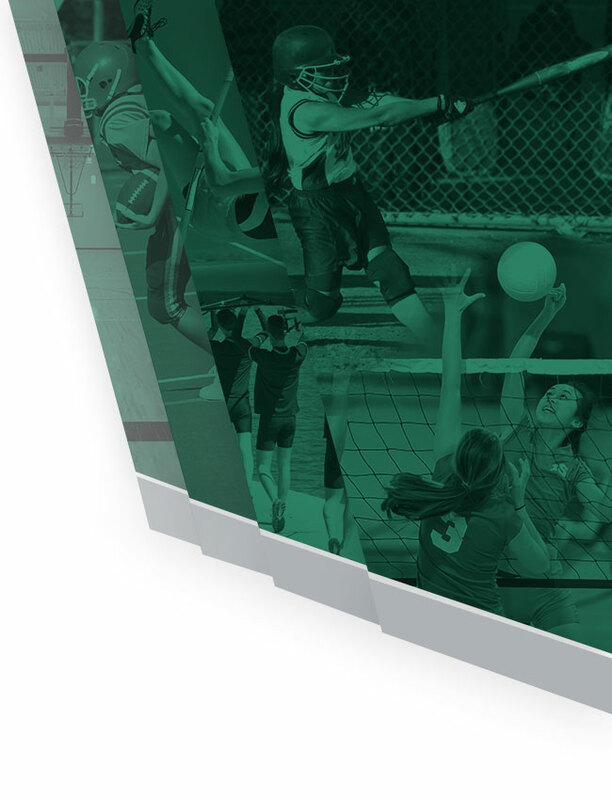 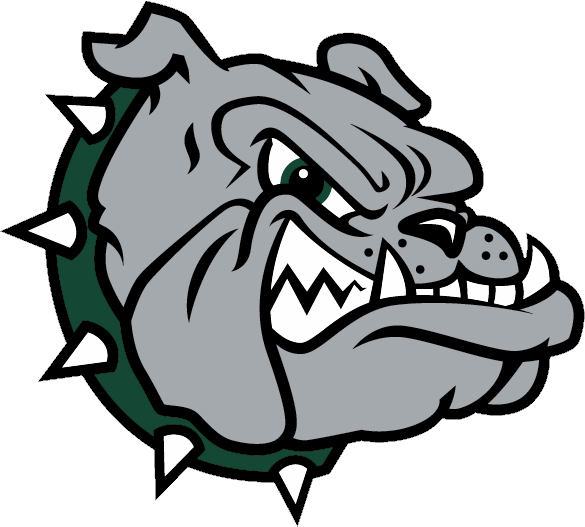 Bulldogs News · Dec 20 New Monrovia Athletics App! 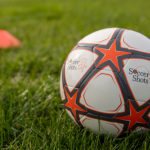 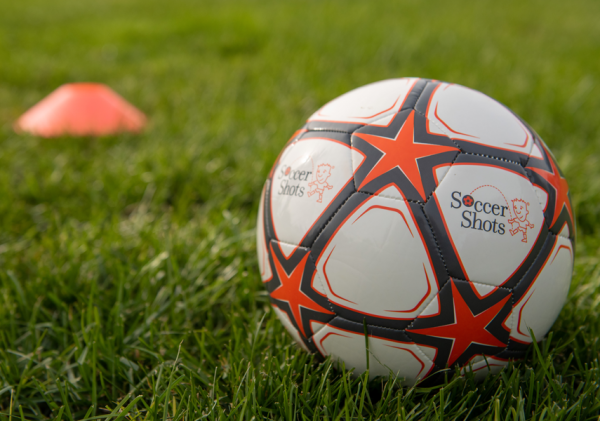 The Boys Soccer team will be having a Call-Out Meeting this Friday (4/19/19) at 2:00 PM in the High School / Middle School cafeteria w/ Coach Davis.